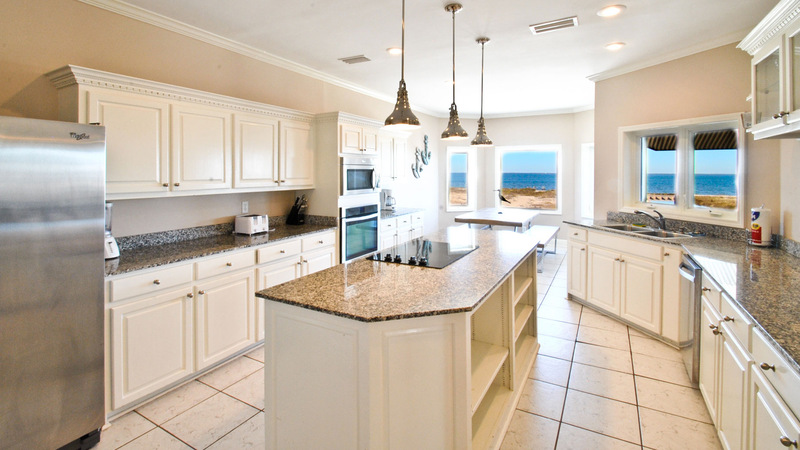 If you're looking for the best Dauphin Island rentals for family vacations, you've come to the right place! 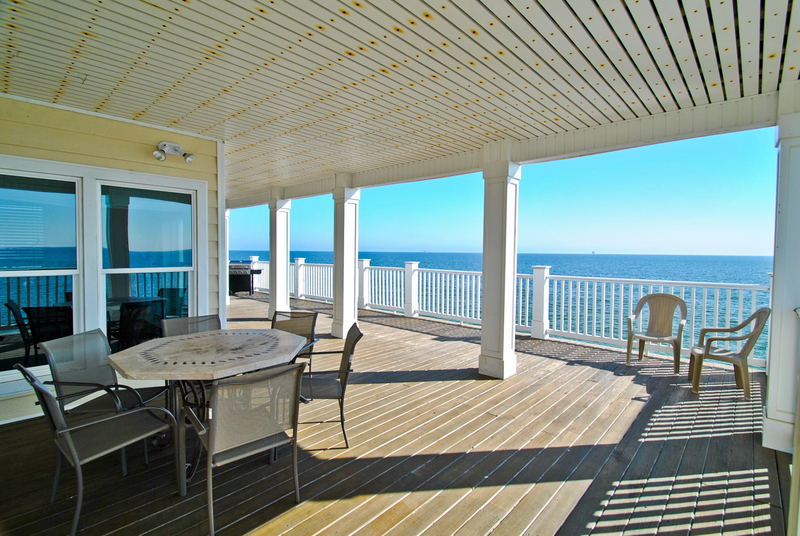 Dauphin Island Beach Rentals has a great selection of Beach House rentals and Beach Condo rentals on Dauphin Island, AL. 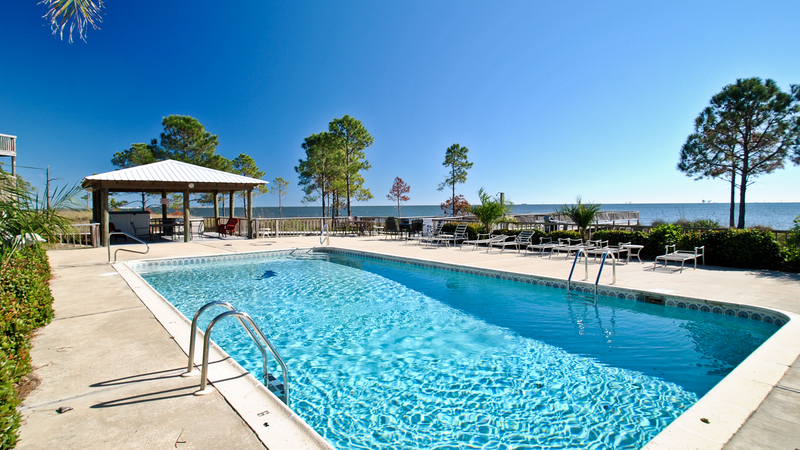 We specialize in rentals with pools, and pet-friendly vacation rentals on Dauphin Island are our specialty! 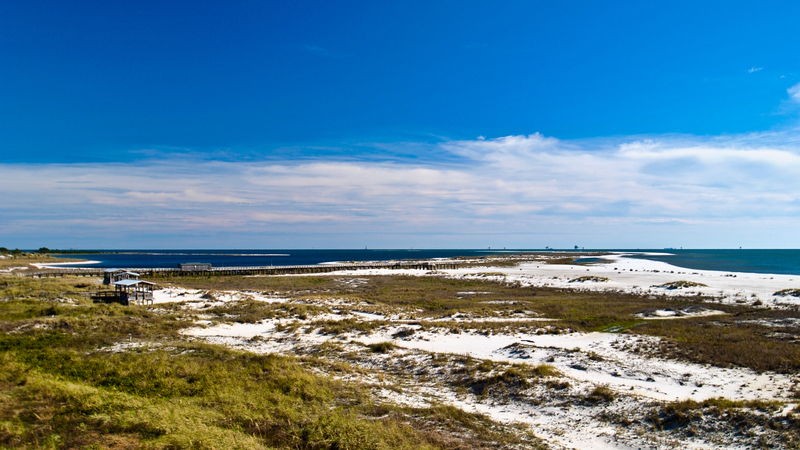 Our searchable website makes it easy to search our collection of great Dauphin Island rentals! 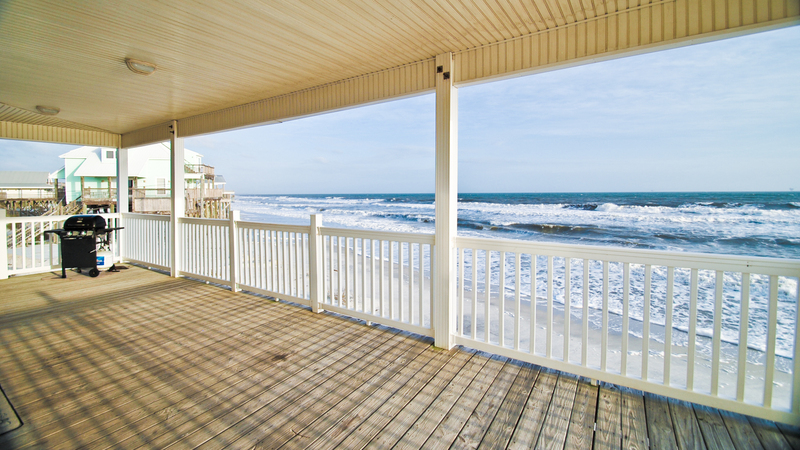 To find the perfect beach house or beach condo for your family’s vacation, please enter your travel dates into the search box. This will enable our system to give you an exact quote for your desired check-in and check-out dates. 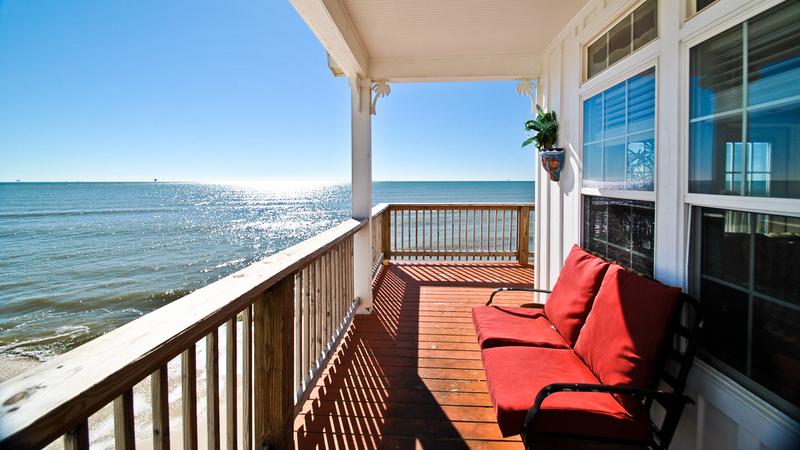 Important Note: During the summer, all Dauphin Island beach house rentals are weekly, rentals are from Saturday-Saturday. 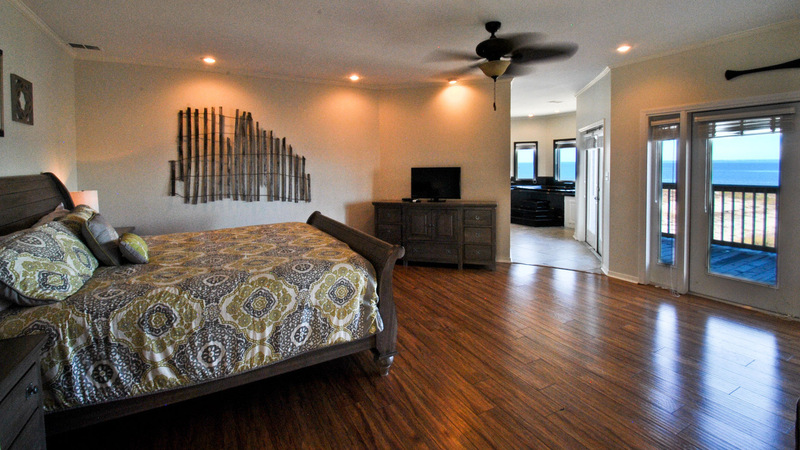 A 3 night minimum stay applies to Dauphin Island condo rentals. 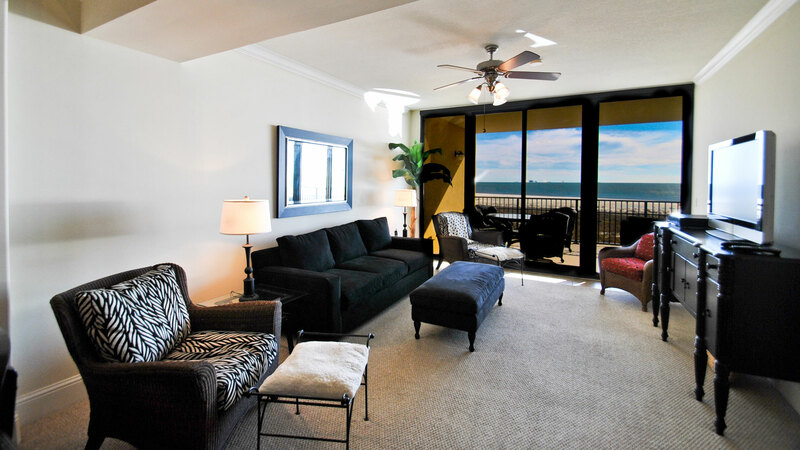 Once you enter your check-in and check-out dates and the number of Guests in your party, our Reservation System will display a list of our Dauphin Island rentals that are available for your stay, and a basic rental rate. To receive a detailed Rental Quote for a specific rental, please click on the “Availability and Quote button. You will then see a complete price, including all taxes and fees. You can then reserve your selected rental online, using a Visa or MasterCard, or you can contact us by phone or email to complete your reservation. Pet Policy: If you are traveling with a pet, please make sure that you reserve a pet-friendly rental and notify that a pet is accompanying you. Boat Slips or Docks: We have a number of Dauphin Island rentals that come with a boat slip or have a boat dock. If you are bringing a boat, please check with us about the availability of a boat slip or dock, and to discuss parking options for your boat trailer. Parking: Our properties cannot accept RV parking (although there are places to park an RV on Dauphin Island). 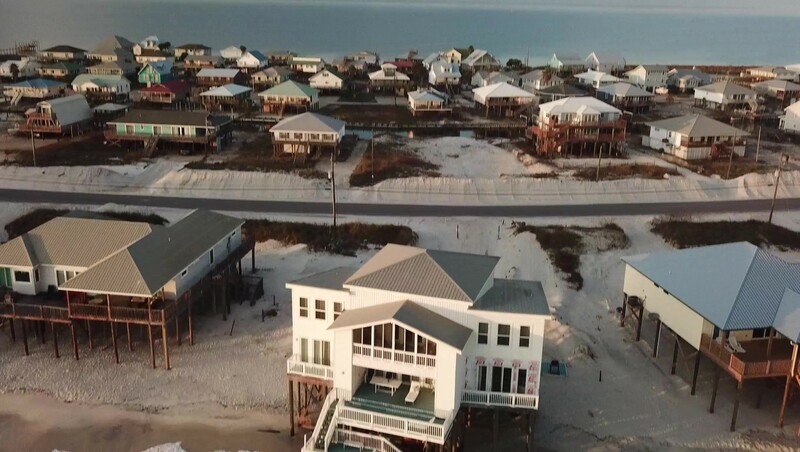 Parking is limited at many properties on the island, so please be sure to check with us about the number of parking spots available at our Dauphin Island rentals. If you have questions or need assistance, just email us via this site, or call us at 800-771-1480. 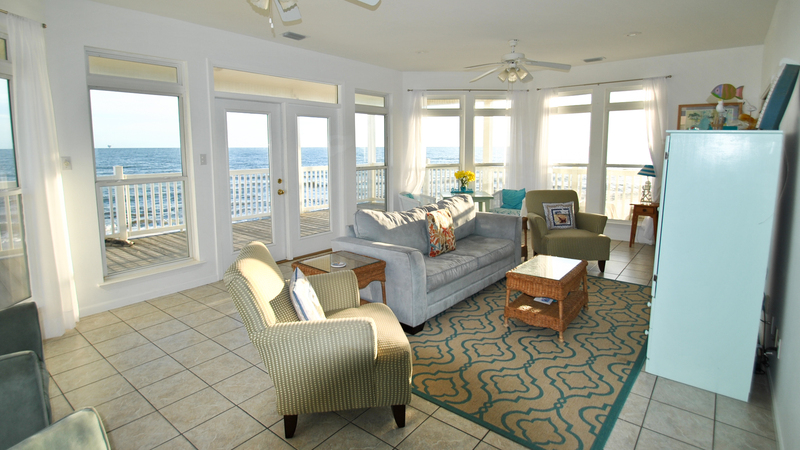 Thanks for visiting our Dauphin Island Rentals website!